Best Excursions & Tours in Las Terrenas, Samana Dominican Republic. 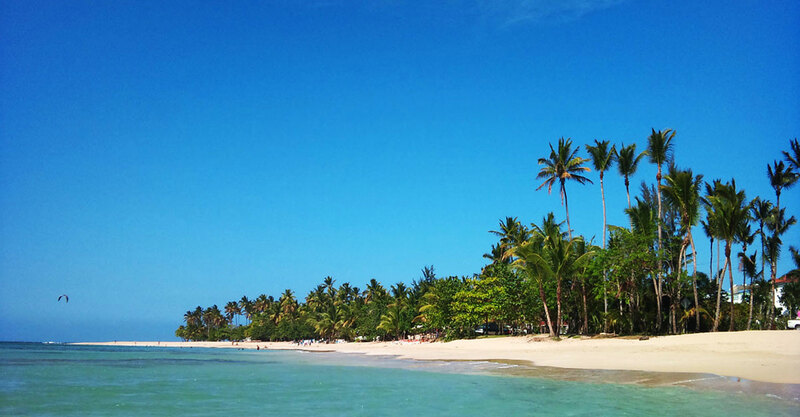 Tours & Excursions Agency in Las Terrenas, Samana Dominican Republic. 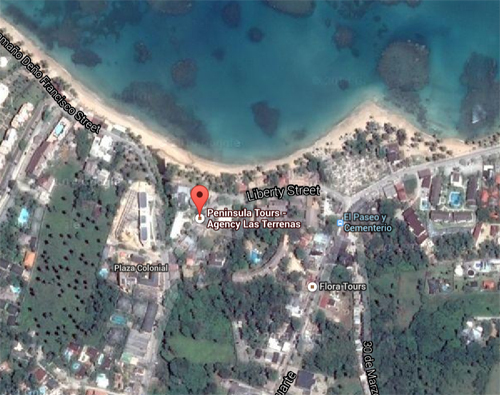 Come visit our Tour Agency in downtown Las Terrenas - Get in touch with us !